Dispose of limbs and brush for free this weekend, May 5 and 6, at Box Canyon Transfer Station. It is not too late to dispose of your accumulated limbs and brush from your yard or the yard debris which has built up over time. Disposal of that material, as well as limbs and brush, can be done for free this weekend, May 5 and 6, from 8:30 a.m. until 4:30 p.m. each day at the Jefferson County Box Canyon Transfer Station, operated by Madras Sanitary Service. This weekend is the second of two FireFree weekends. FireFree, founded in 1997, is a year-round educational effort to empower Central Oregon residents to prepare their homes for the threat of wildfire. 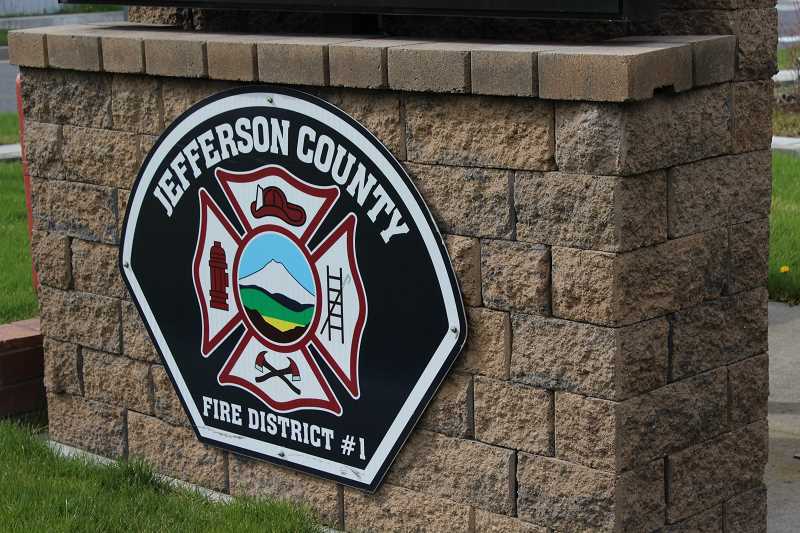 "The first weekend of the event was very successful, with 358 loads (62.5 tons) of yard debris disposed of by this alternative means of disposal, instead of burning it in their back yards," said Tom Jaca, maintenance captain for the Jefferson County Fire District, which hosts the event. If you have questions or need information, call 541-475-1983 or 541-475-7274.